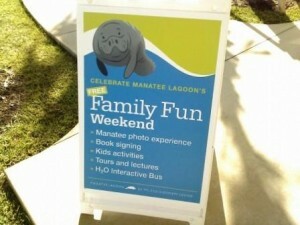 Come celebrate this weekend the One Year Anniversary of the Manatee Lagoon and FPL Eco-Discovery Center. With January and February being the coldest months in South Florida, manatees love to warm themselves in the 86 degrees water temperature of the FPL Manatee Lagoon, heat produced from the cooling of FPL’s turbines. 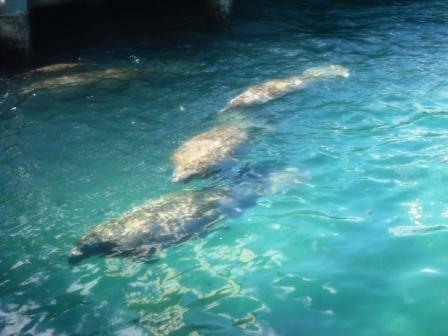 Manatees struggle in water temperatures lower than 68 degrees which can adversely affect their health. 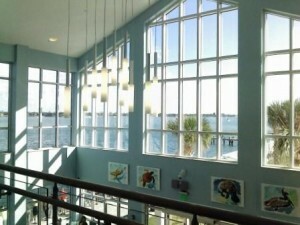 In the past, locals had been coming for years to watch the manatees but access was restricted so this new Manatee Center is fantastic both for the health of the manatees as well as the many visitors. 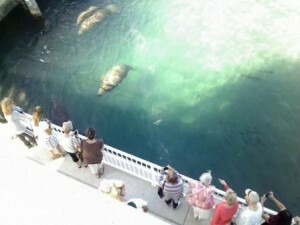 With hands-on exhibits, two levels of observation area, manatee webcam, gift store and cafe, The Manatee Discovery Center has become a very popular place to visit during the winter months. 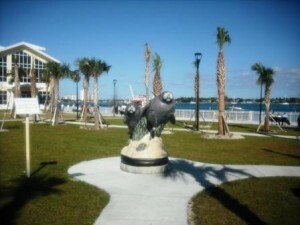 Events - Entertainment, Nature Trails - Nature Centers, Parks in WPB. permalink.